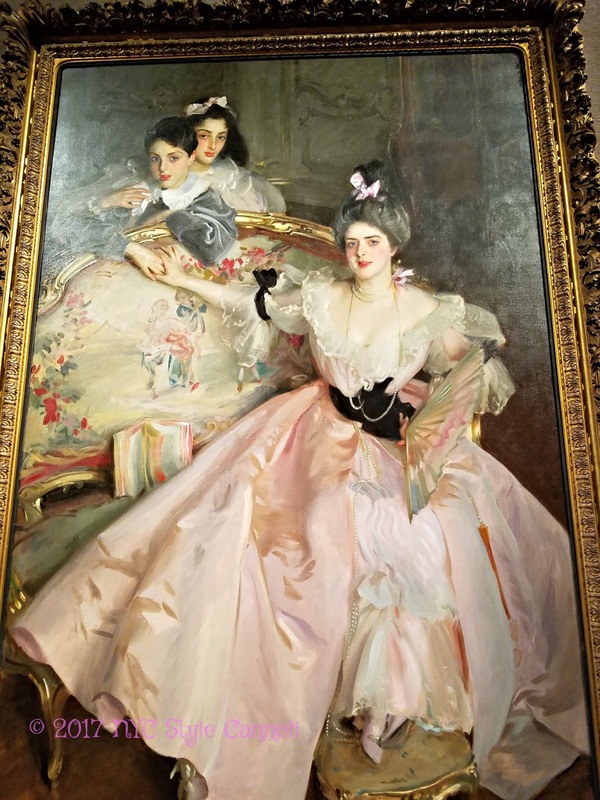 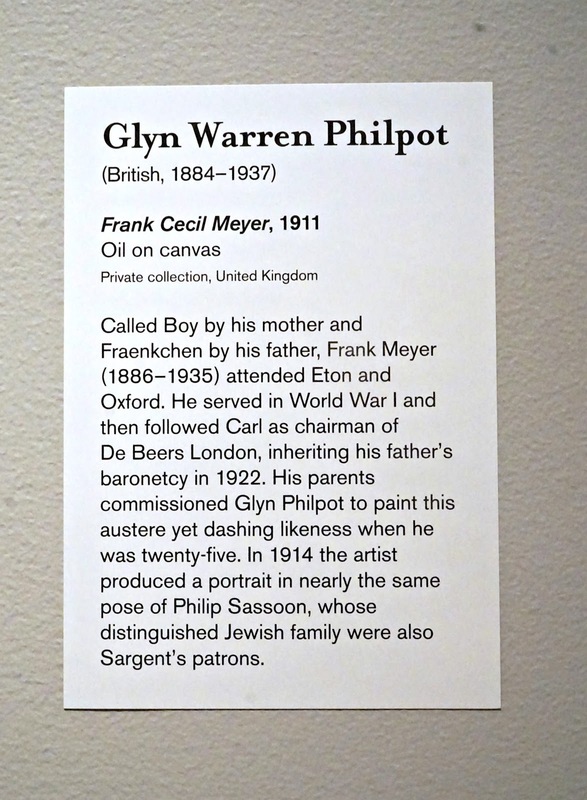 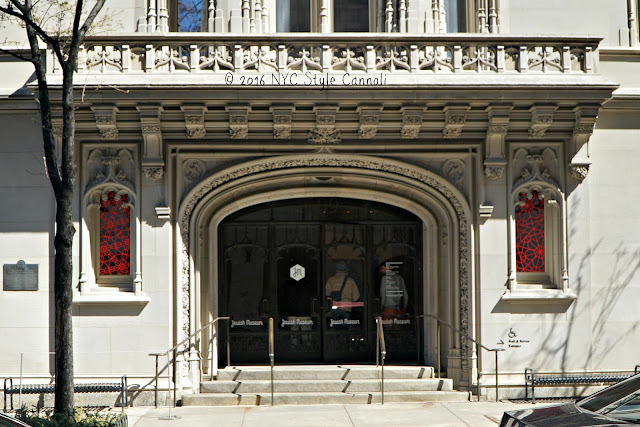 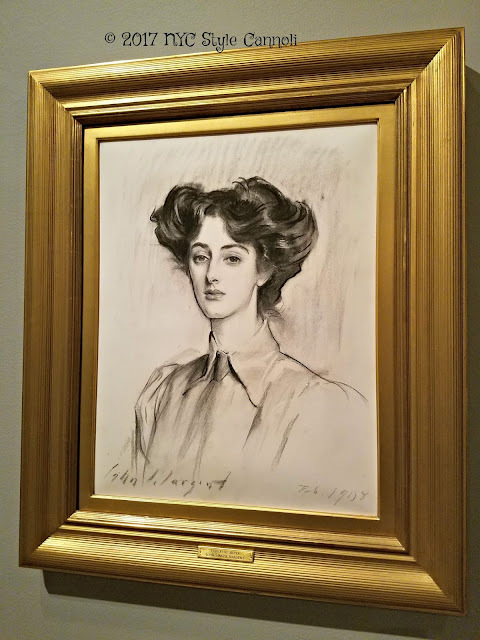 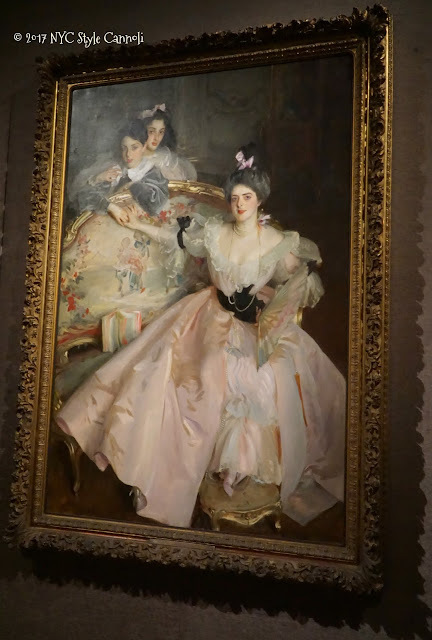 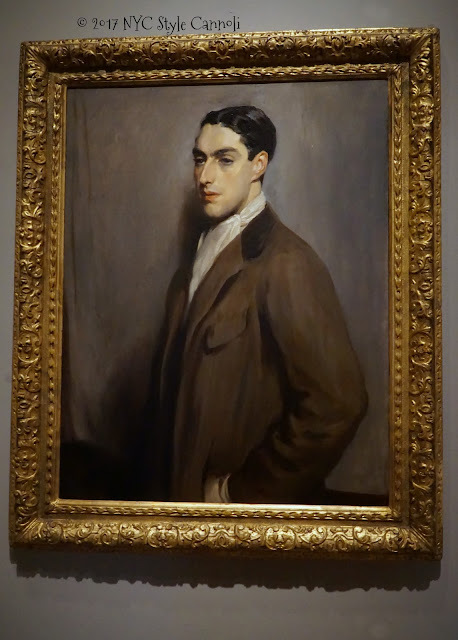 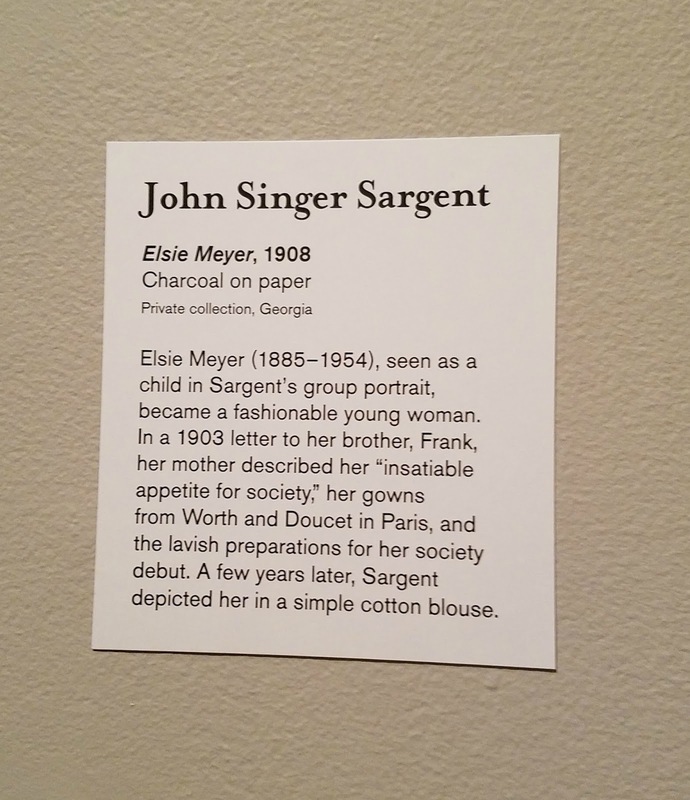 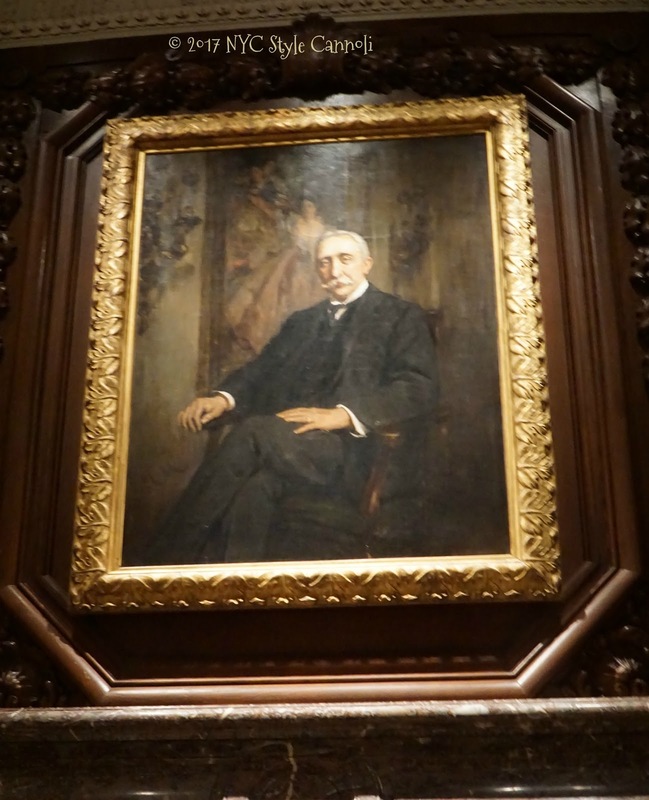 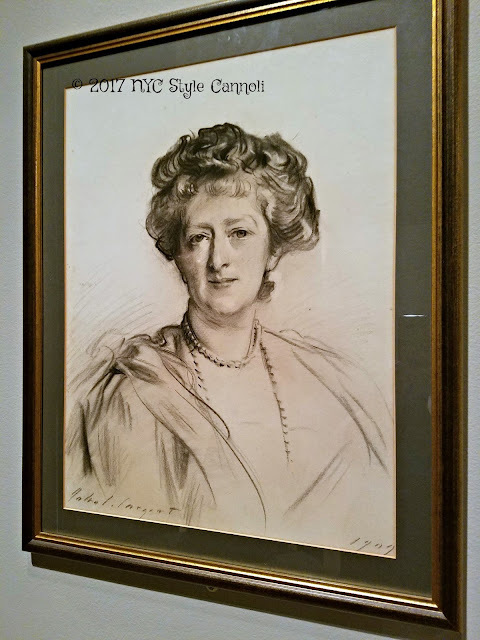 I was thrilled to check out the John Singer Sargent exhibit at the Jewish Museum this year. 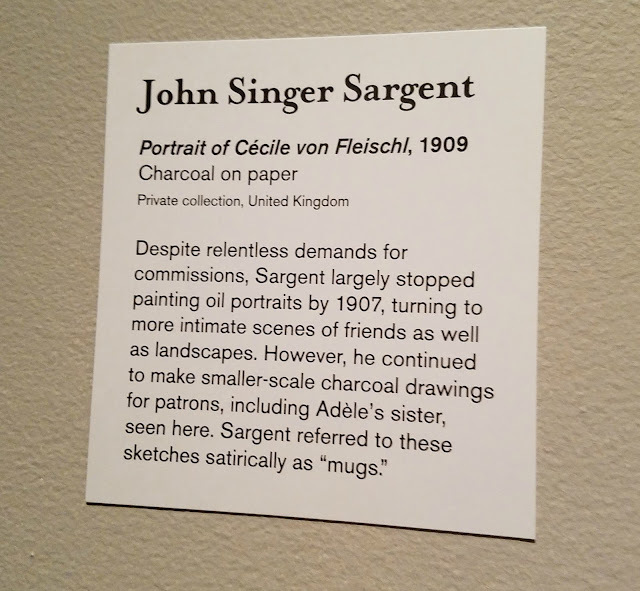 He is one of my most favorite painters, and I love just looking at his work in person. There is something about his paintings that just touch you inside, in such a warm way. 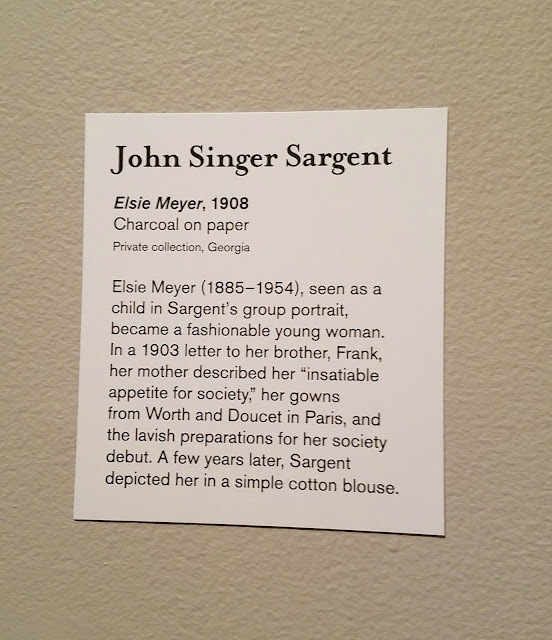 There is such a softness to his work, I just adore it. 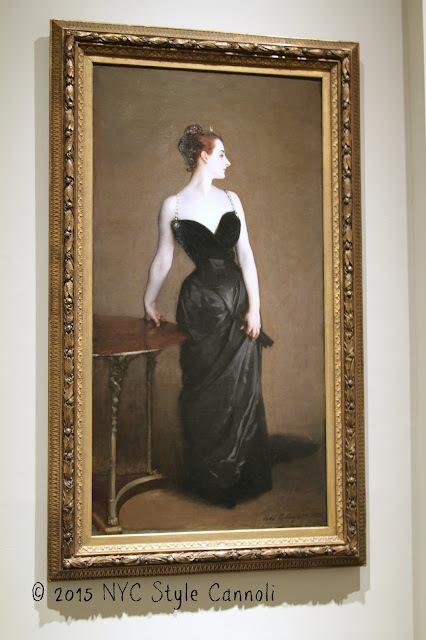 I think with all these art viewings I am enjoying, maybe a art history class would be a good idea! 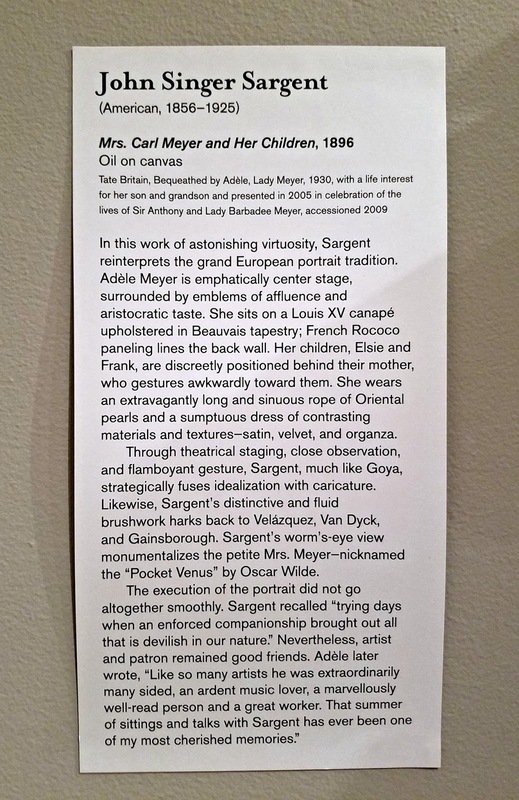 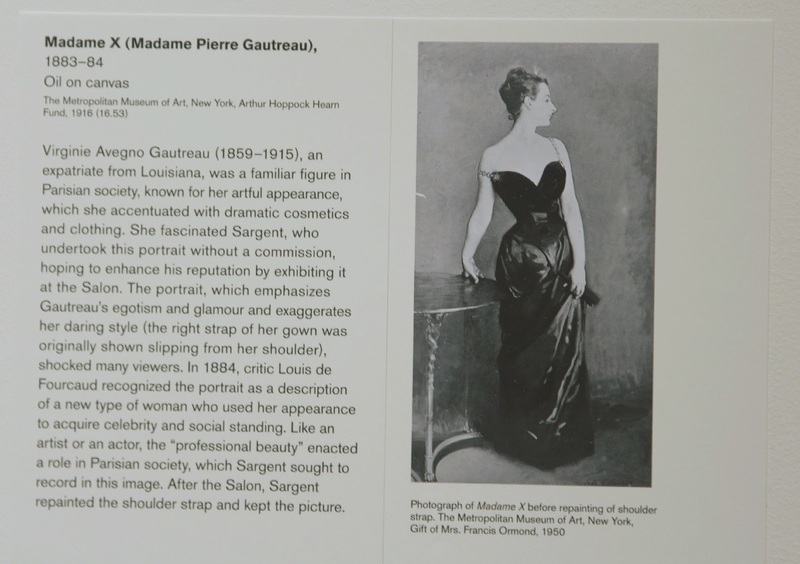 One of John Singer Sargent's most famous paintings in Madame X and currently at the Met Museum. I did attend a fantastic exhibit they featured in 2015 which you can enjoy HERE. That gown is so lovely, one could easily wear it in 2017!